Kate tried her hand at both singing and acting from a young age, but it wasn't until she saw a production of Wicked that she realised she could combine the two. 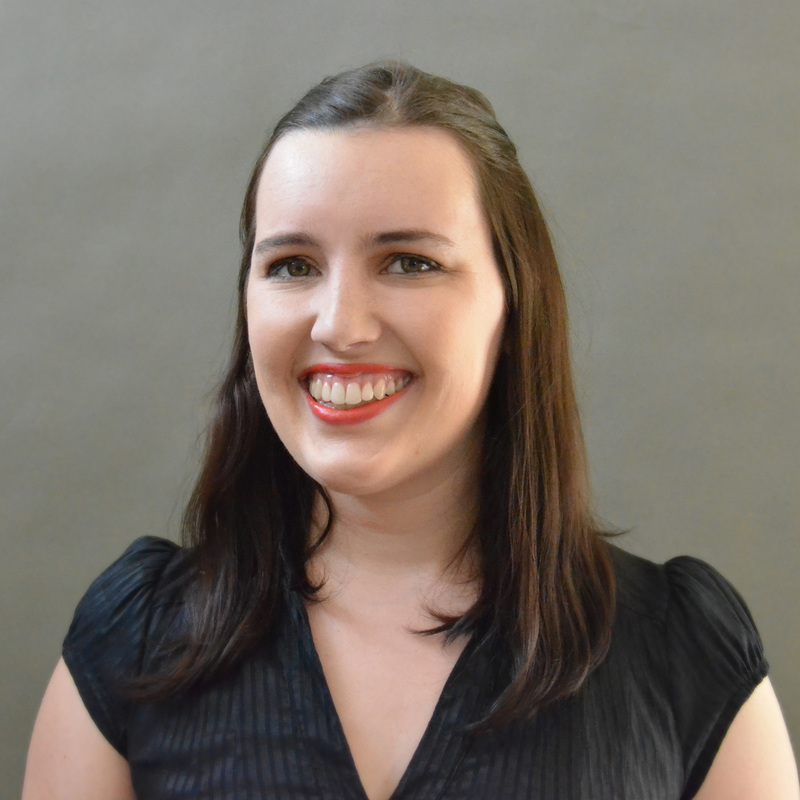 Kate is new to G&S Opera Sydney, but not new to performing G&S. She has a history of G&S roles at various societies including Zorah (Ruddigore) and her own name Kate (Pirates). She has also had the fortune to understudy roles, and much to her horror, has performed them on short notice, as she did with Josephine (HMS Pinafore), Rose (Ruddigore) and Hedy LaRue (How to Succeed in Business Without Really Trying). She has also featured in musical theatre roles including Susan (Narnia), Alice (Thoroughly Modern Millie), Dawn (The Best Little Whorehouse in Texas) and Annie Pluck (LOVEBiTES). By day, Kate is training as a clinical psychologist, and yes, that means she can "read minds."